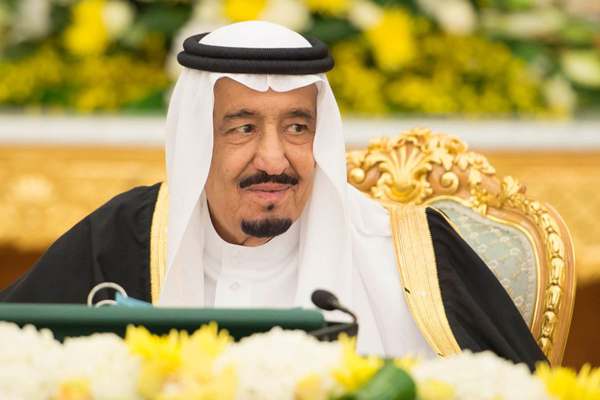 Saudi Arabia's King Salman yesterday inaugurated the kingdom's Sustainable Agricultural Rural Development Program which targets eight promising sectors. These sectors include the production, manufacturing and marketing of Arab coffee; beekeeping and production of honey; the development of cultivation of rose and aromatic plants; the production, manufacturing and marketing of fruits; the enhancement of the capacities of small fish farmers; the development of the small livestock sector; and the cultivation of rain-fed crops, as well as the enhancement of the revenues of small holdings and agricultural activities, said a Saudi Press Agency report. King Salman watched with the audience a visual presentation on the program and its target sectors.